From Fuggles & Warlock Craftworks in collaboration with Britannia Brewing Company both from Richmond comes their “Kizuna Pineapple Sour”. The beer pours a cloudy yellow colour with a white head. The aroma consists of pineapple, fruity sweetness and tartness. The flavour is of pineapple, tartness, hint of wheat and some sweetness in the finish. This is like an adult juice with a hint of sourness. The alcohol content comes in at 6.5% with an IBU of 7. This is probably my favourite of their sour series so far! Commercial Description: A delicately tart wheat kettle sour brewed with fresh pineapples. From Strathcona Beer Company in Vancouver comes their “Beach Lemon Mandarin Radler”. The beer pours a murky orange colour with a white head. The aroma consists of lemons, mandarin oranges, juice sweetness and some grainy notes. The flavour is of lemon, mandarin oranges, some tartness and some grain from the beer. The alcohol content comes in at 4% with an IBU of 15. This is a pretty awesome radler with a ton of flavour and would be great in summer. This will be hard to find until next summer sadly. Commercial Description: A precise blend of lemon peel, fresh mandarin juice and beer. A light, effervescent beer that is thirst quenching and easy to drink with a tart, clean finish. From Victoria BC’s Moon Under Water Brewing comes their “Tempus Corvi 2017″ a mixed fermentation saison. The beer pours an orange colour with a white head and tons of sediment. The aroma consists of tartness, citrusy fruit and sweetness. The flavour is of orange, tropical fruit, mild citrus rind, sweetness, mild tartness and a dry finish. The alcohol content comes in at 7.9%. This was a really good approachable sour and perfect for both the new beer fan or a seasoned beer nerd. 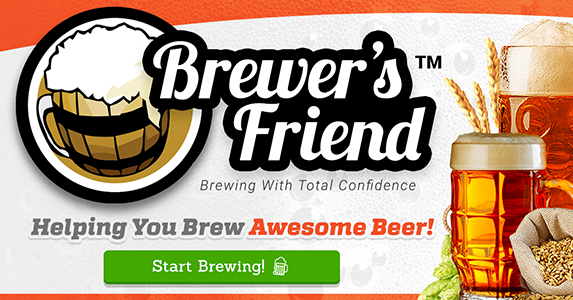 Commercial Description: A collaboration with local award winning homebrewer, Dave Janssen. Taking inspiration from traditional saison brewers of Belgium and revivalist brewers of North America, Tempus Corvi is a mixed-fermentation saison. We let this saison rest for 5 months in French oak wine barrels where the activity of a diverse collection of Saccharomyces and Brettanomyces yeasts and lactic acid bacteria transformed the beer, adding sourness and additional complexity. With its bright acidity and light body, Tempus Corvi is a refreshing beer ready to drink now or be cellared for continued development along its own course.